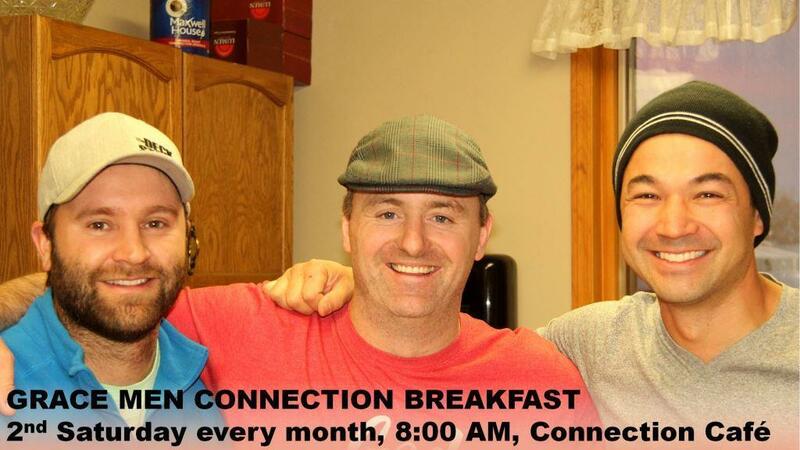 Every 2nd Saturday of the month at 8:00 AM in the Connection Cafe (except for July & August). All men are welcome! Come together as men to eat breakfast, be challenged by God's Word, and gain your strength in prayer. If you have questions, please contact Joe Hofer.